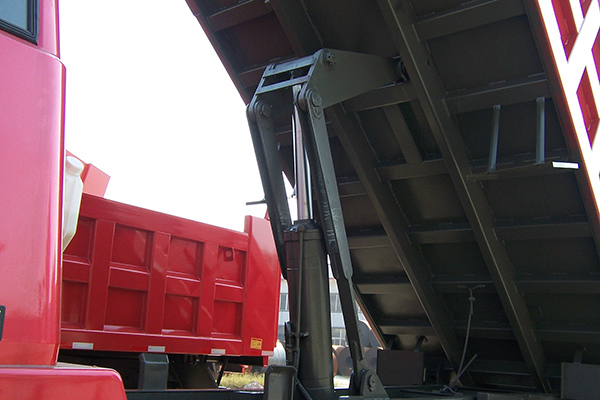 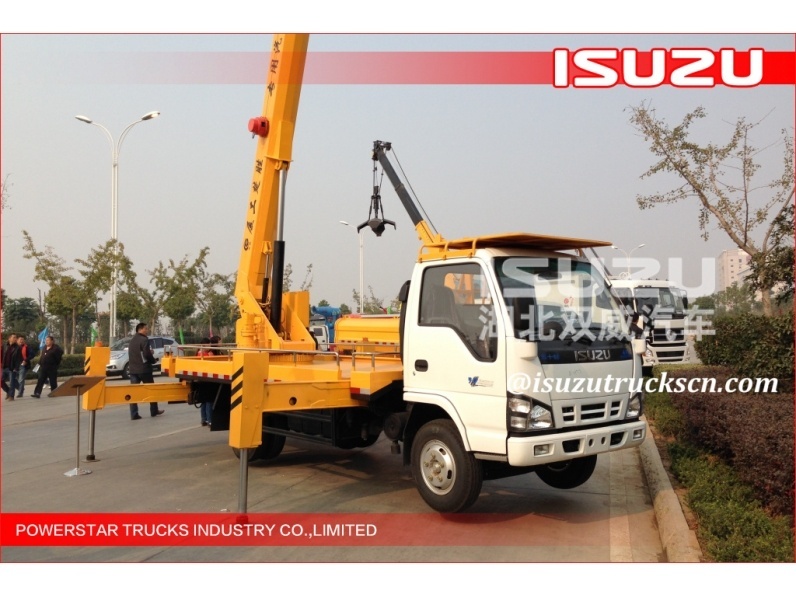 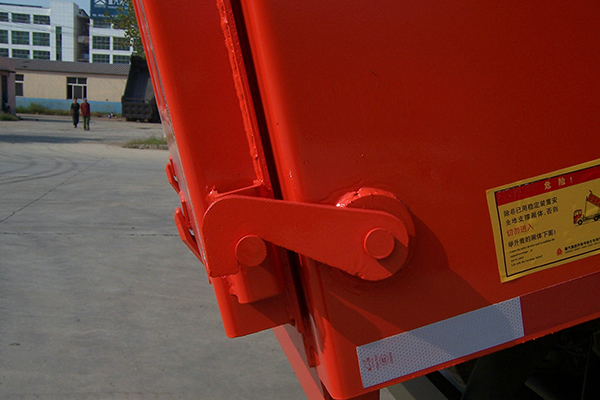 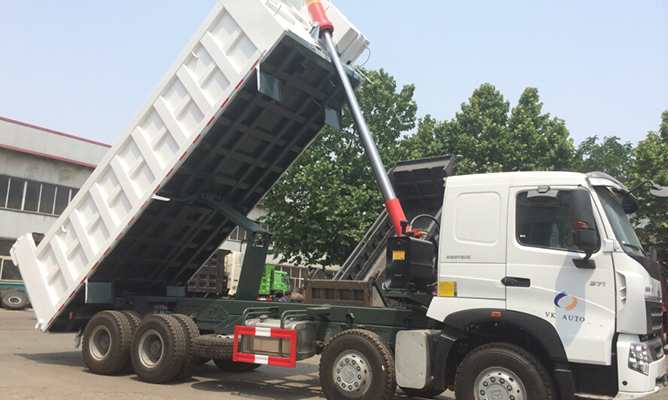 Hino dump truck tippers is equipped with an dump body, which is hinged at the rear and equipped with hydraulic pistons to lift the front. 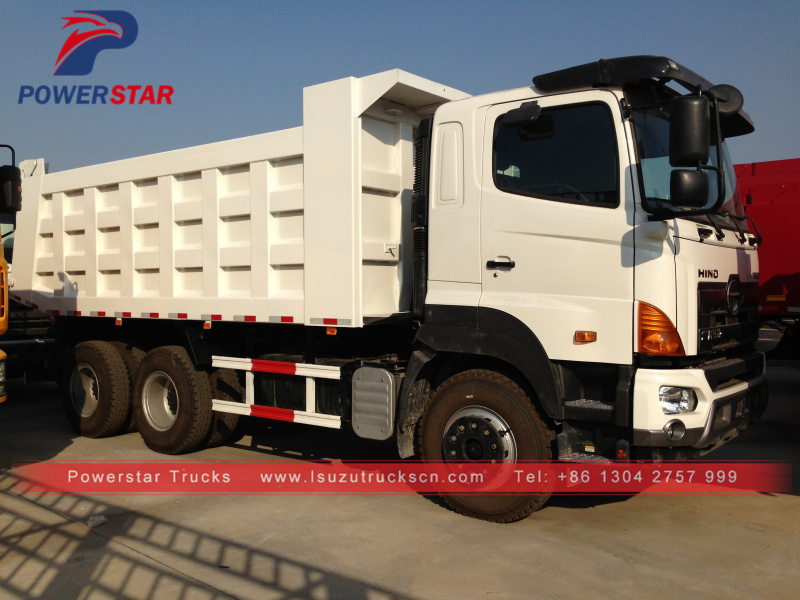 Dump truck GAC hino tipper(also called heavy duty 10wheels Hino 6x4 dump truck, 380hp Hino tipper truck, 30tons GAC tipper trucks, Hyva front lifting hino dump truck, 20 cubic meter Hino dump truck, construction sand rock dump truck Hino brand) is designed for both overseas and domestic high end heavy truck markets. 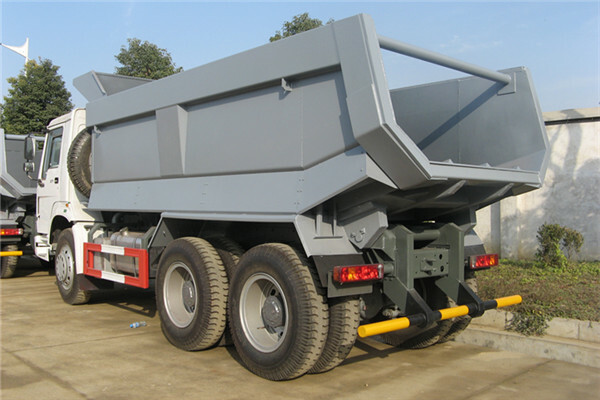 In order to prevail over its rivals in the global competition, key components of the tipper truck are designed in close collaboration with top suppliers in the world. 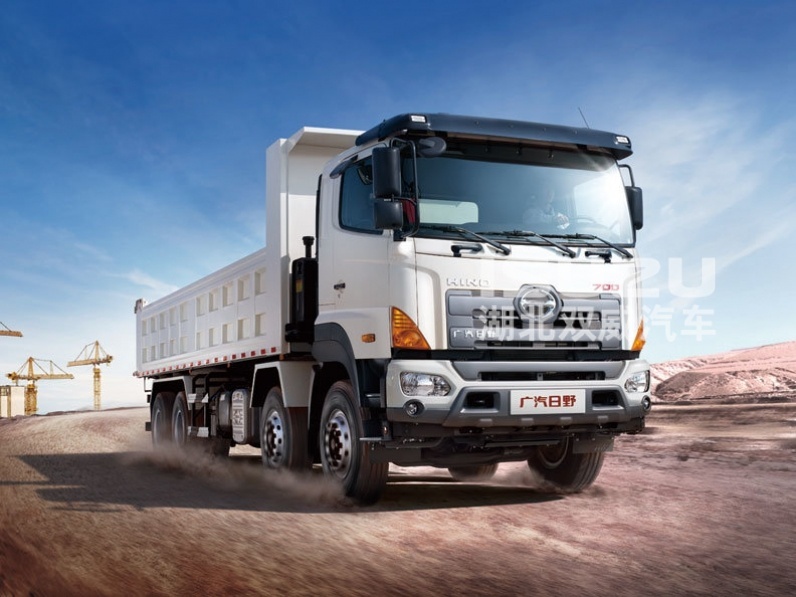 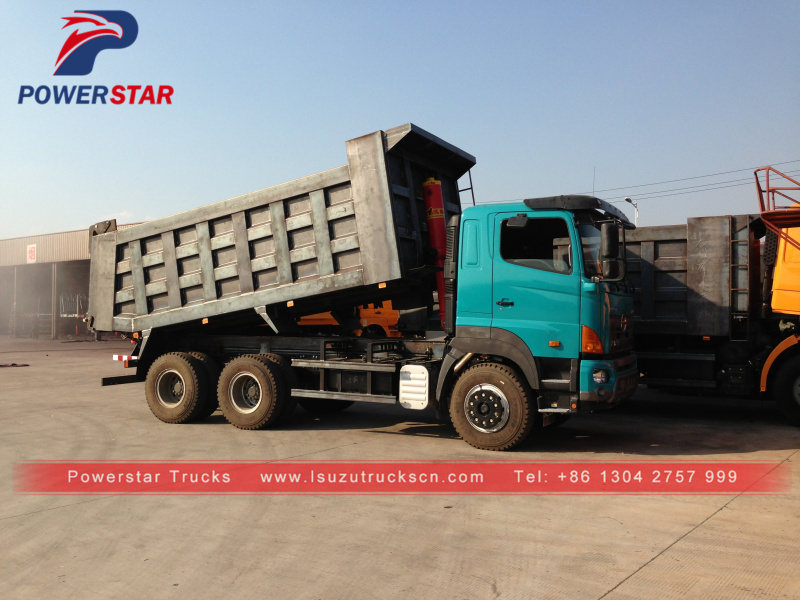 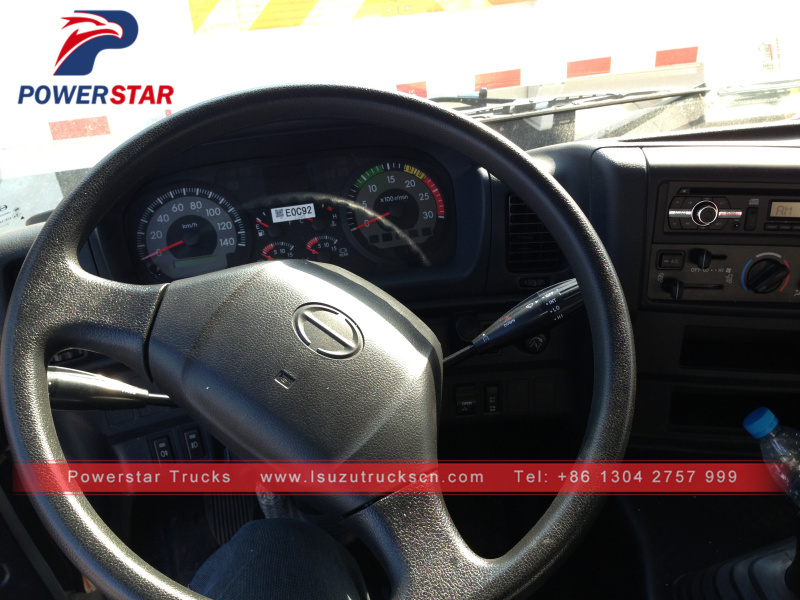 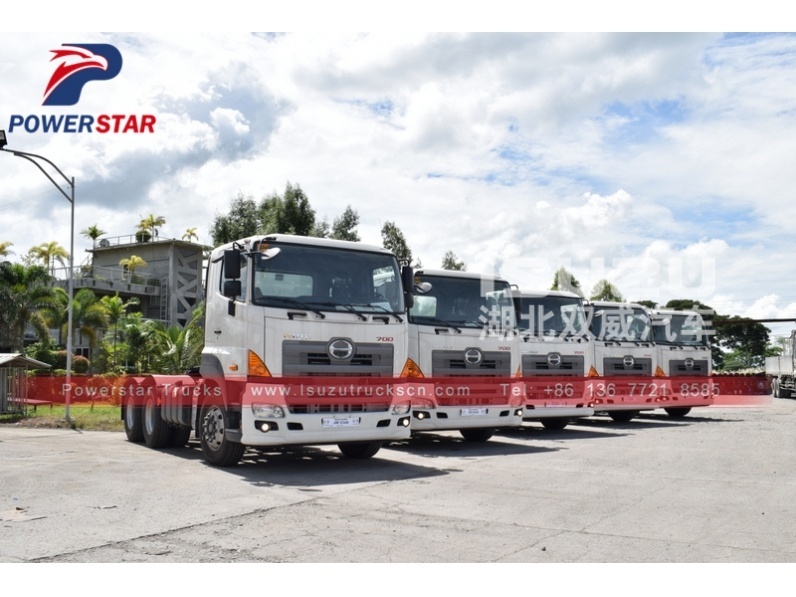 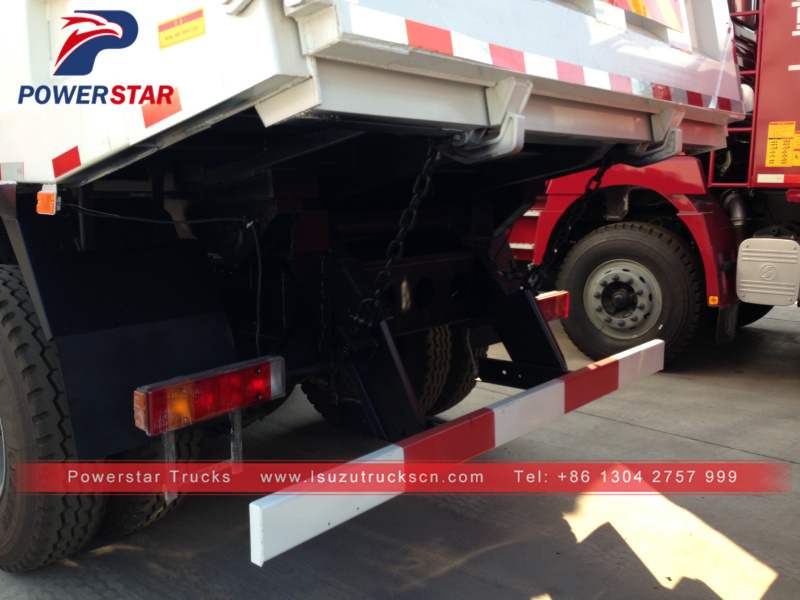 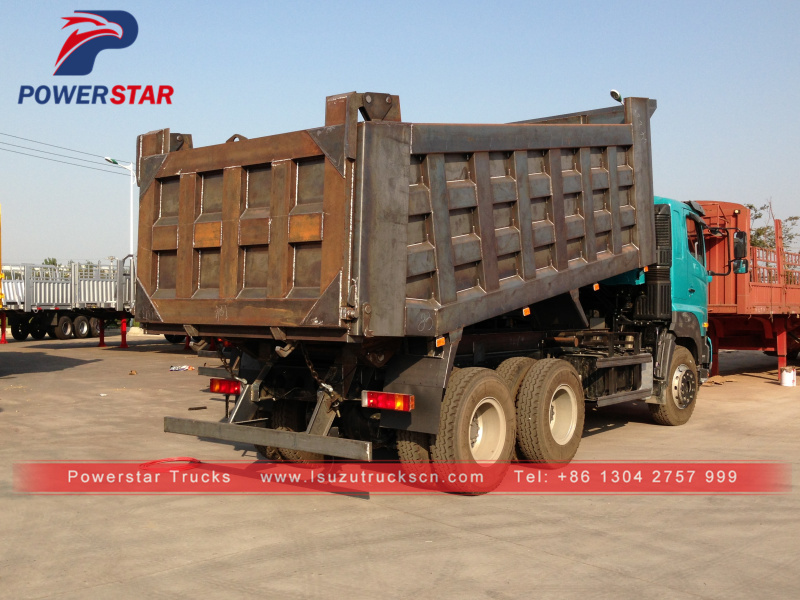 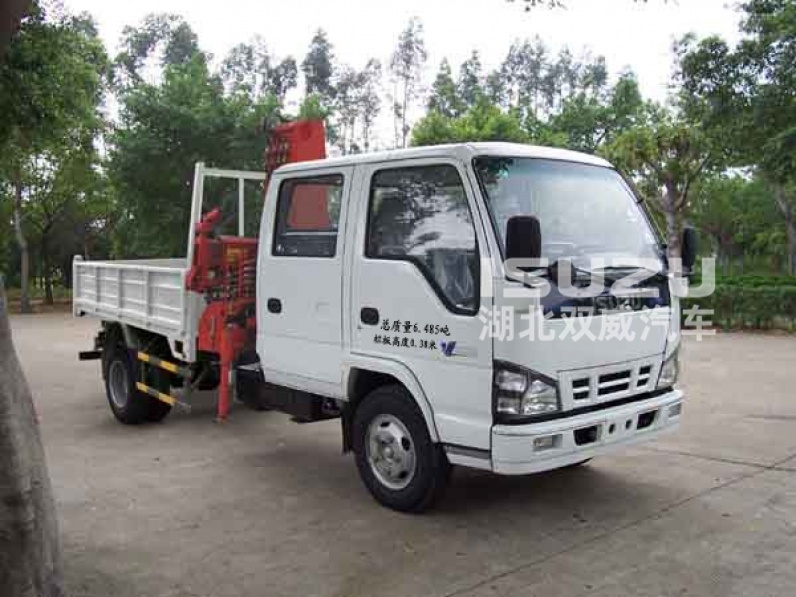 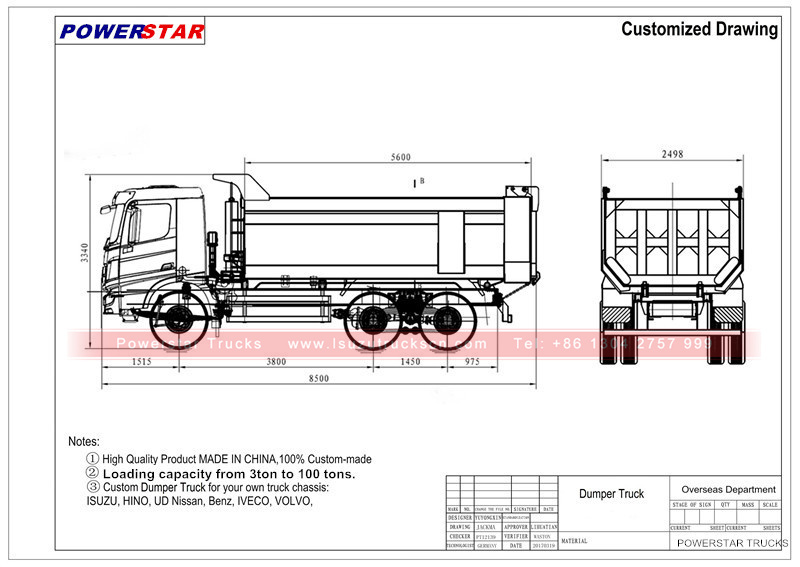 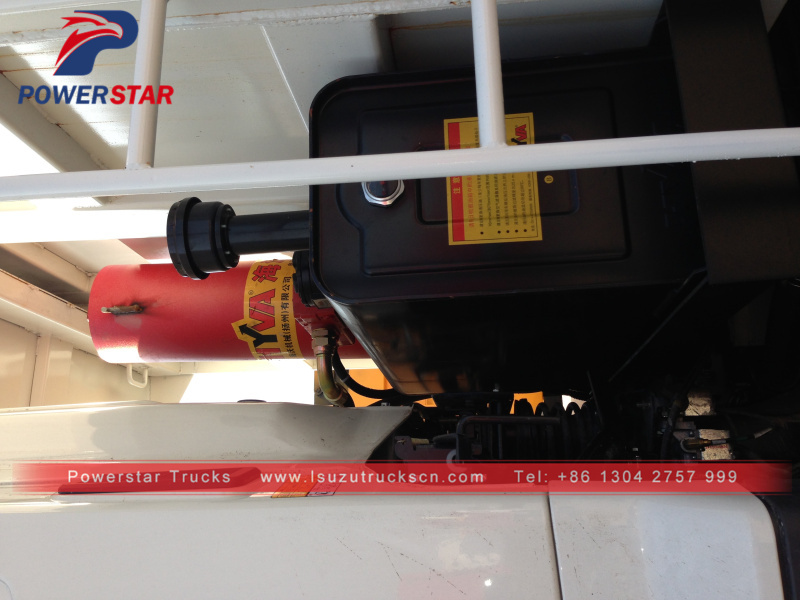 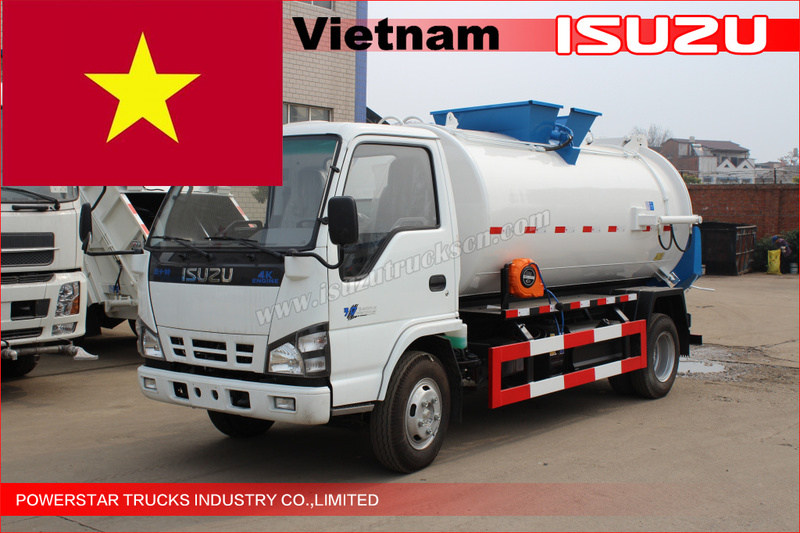 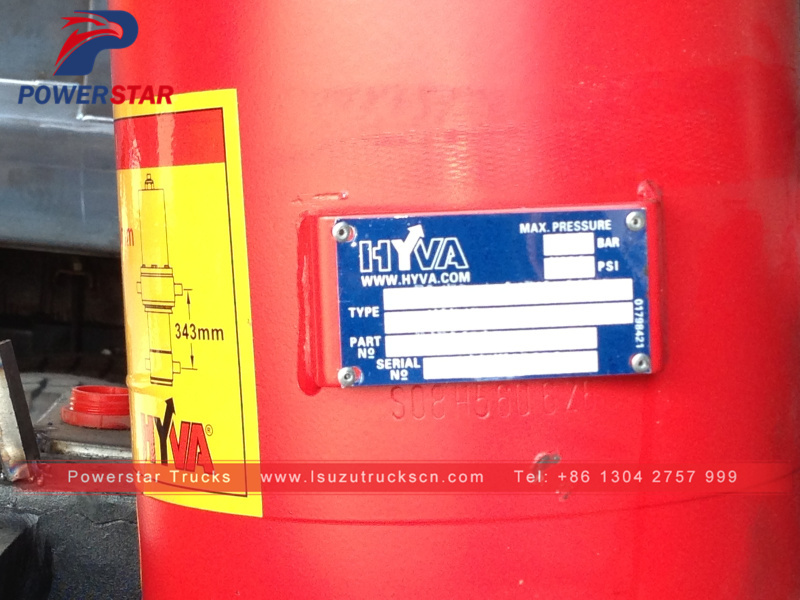 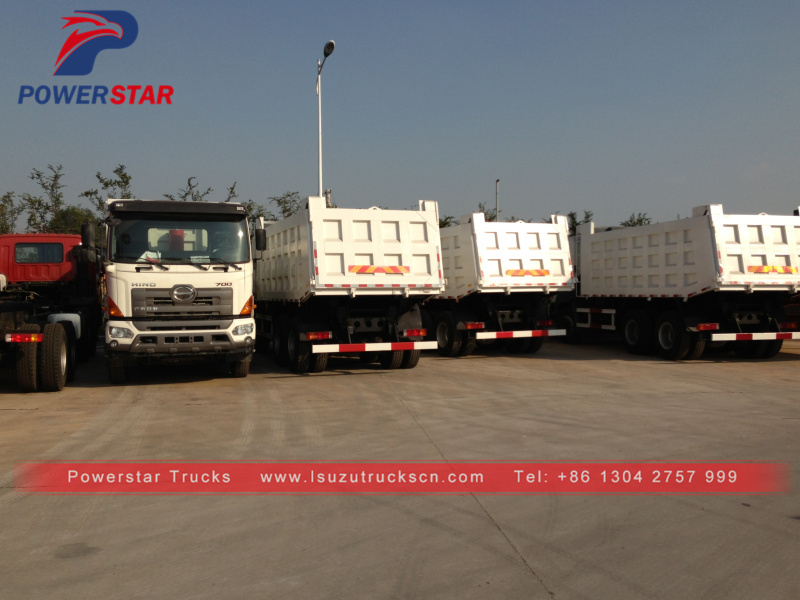 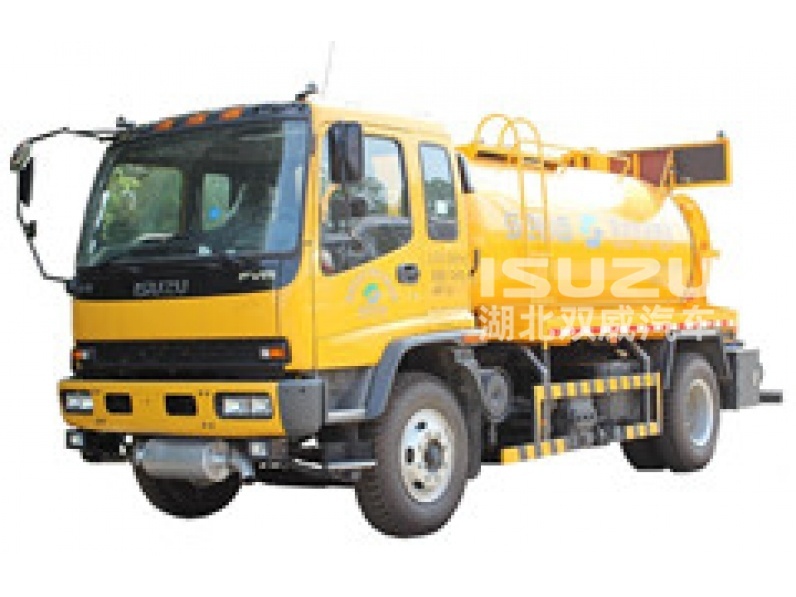 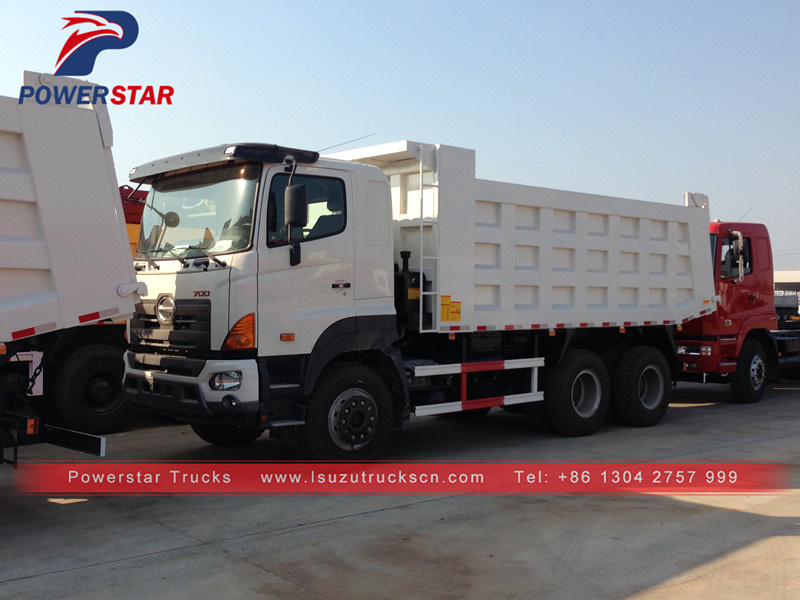 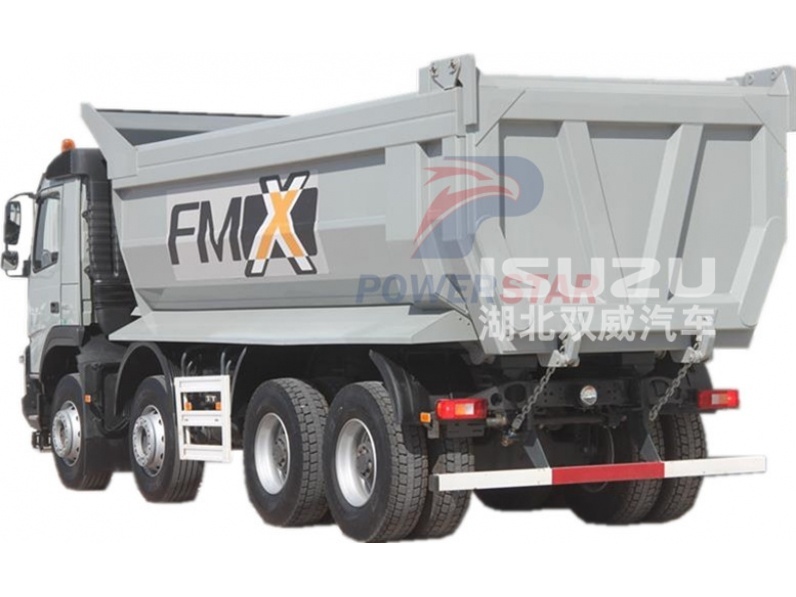 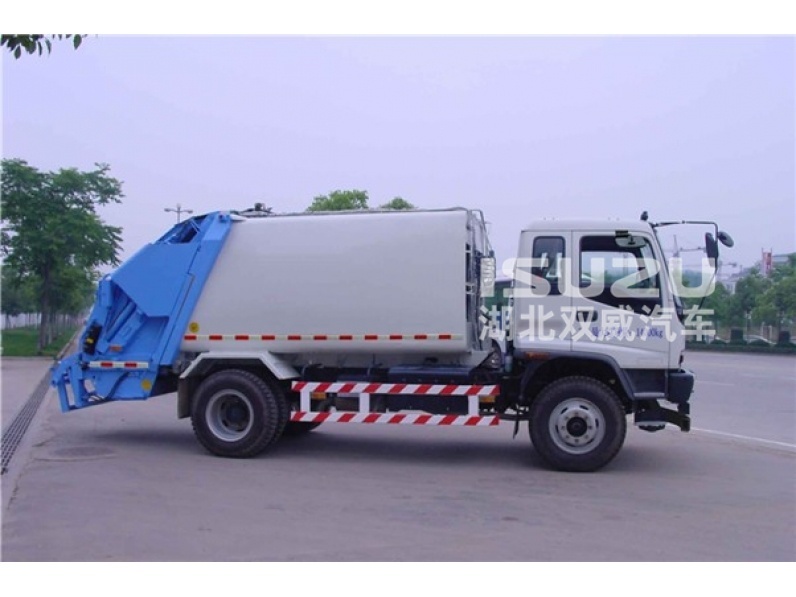 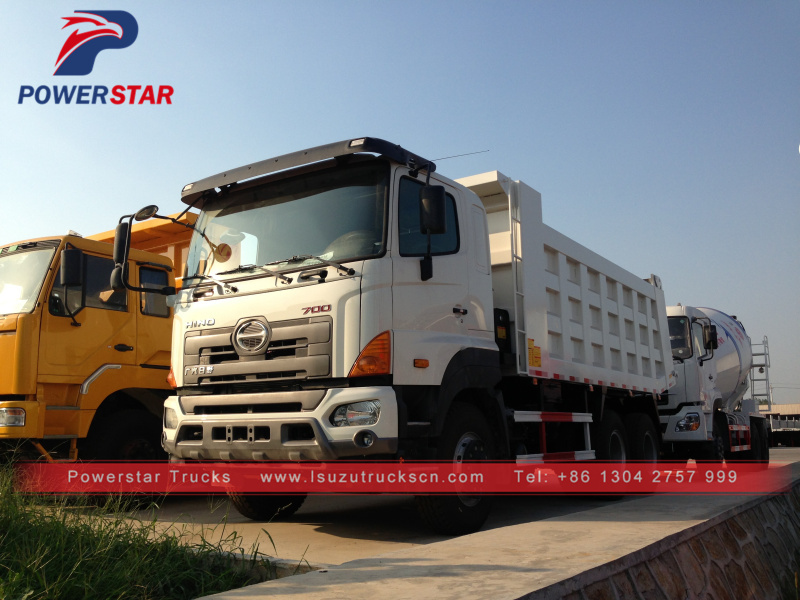 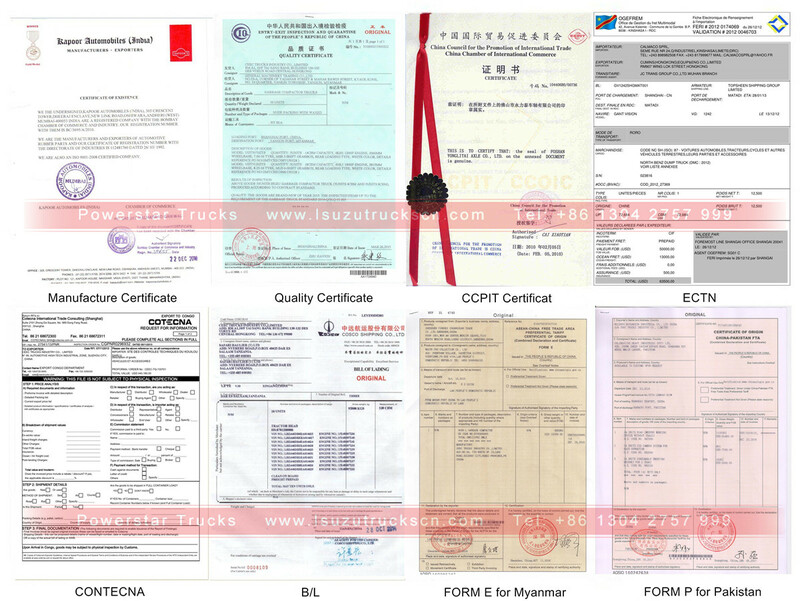 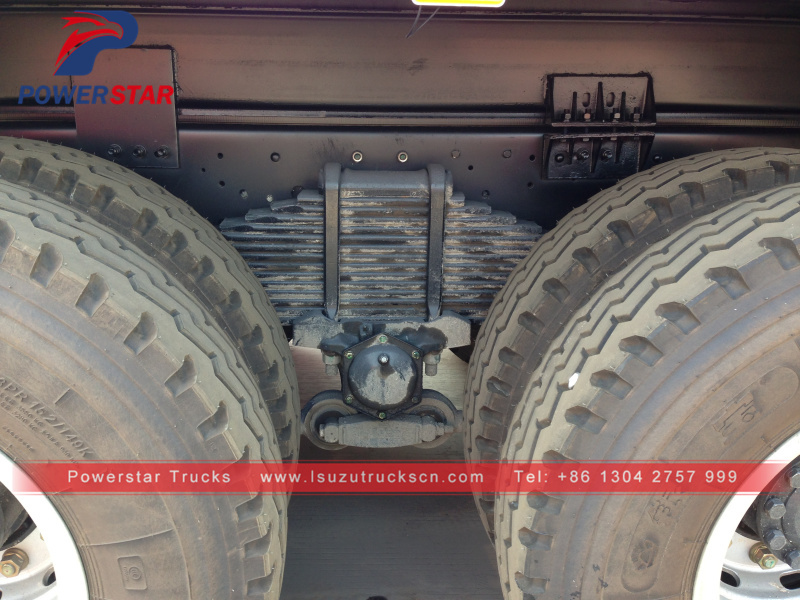 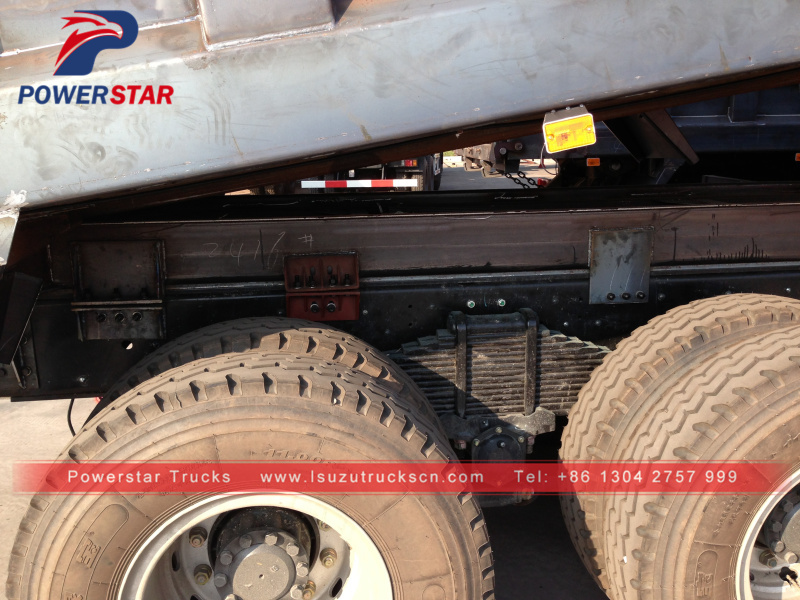 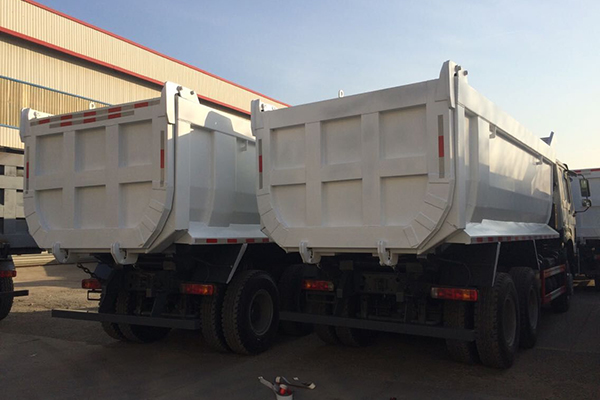 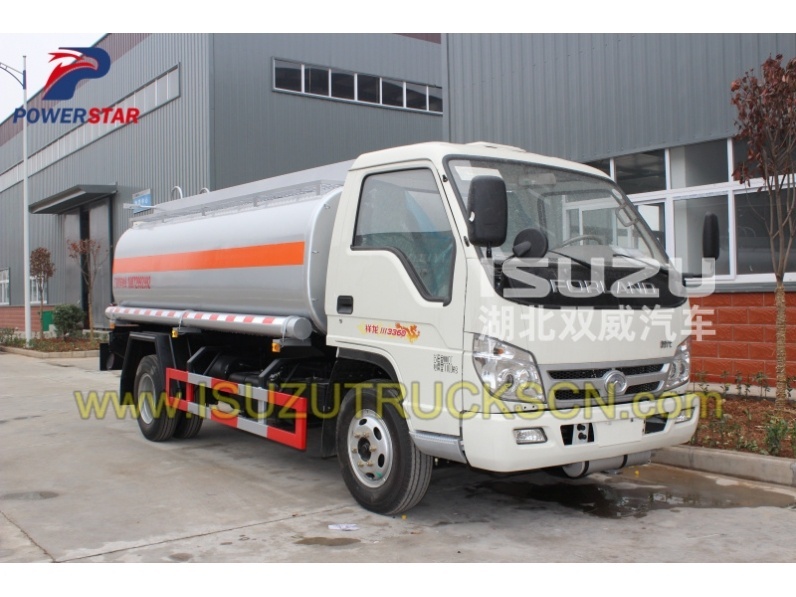 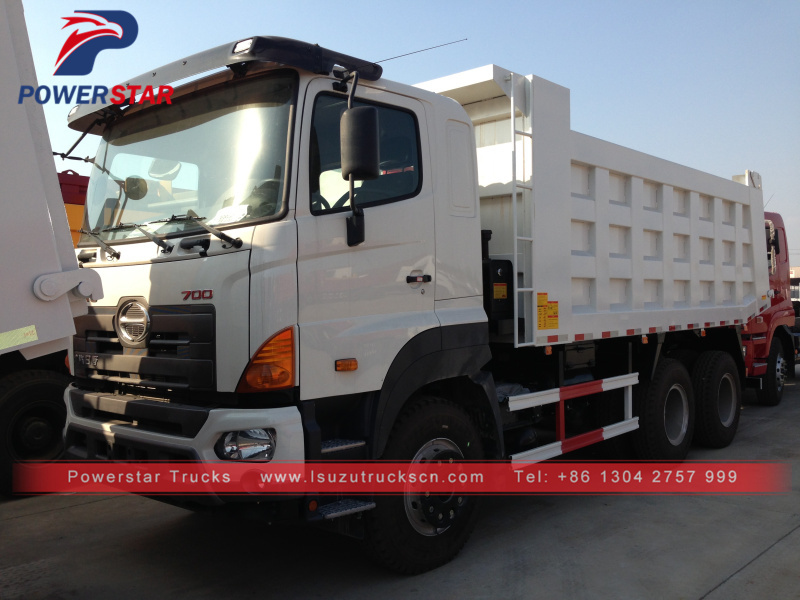 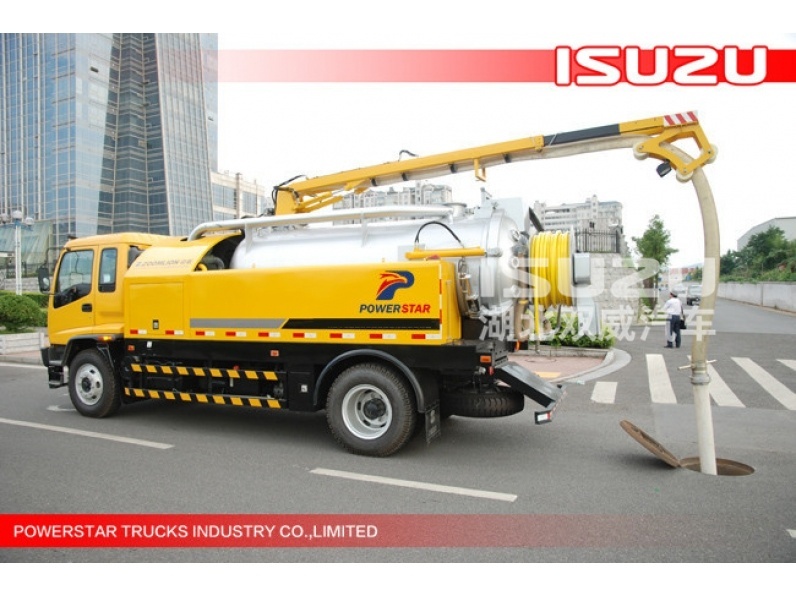 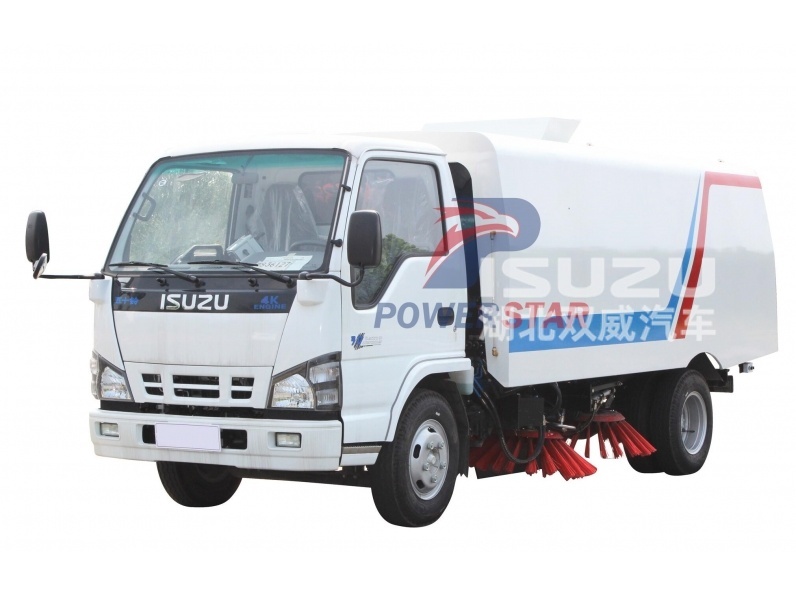 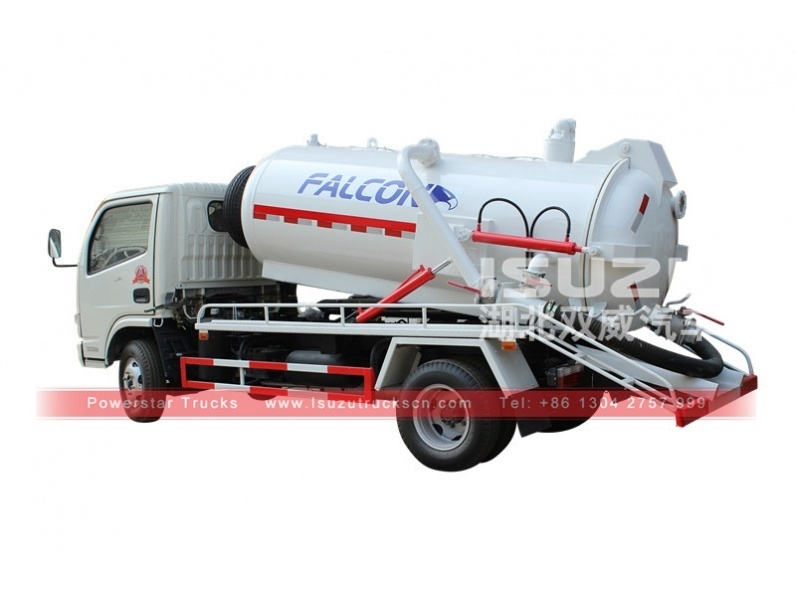 Powerstar HINO dump truck is manufactured using the cutting-edge technology and components in the world such as WABCO double-cylinder air compressor, brake valve, HYVA front hydraulic system, etc. 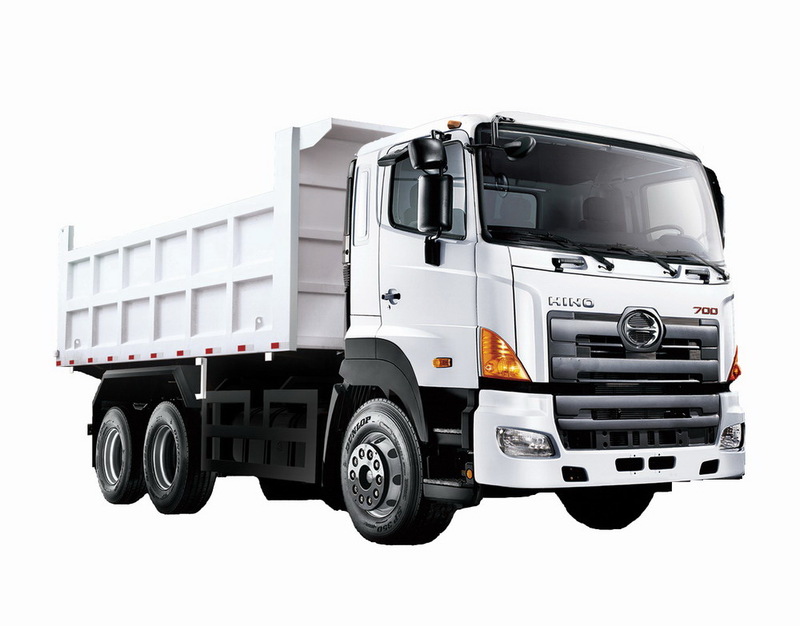 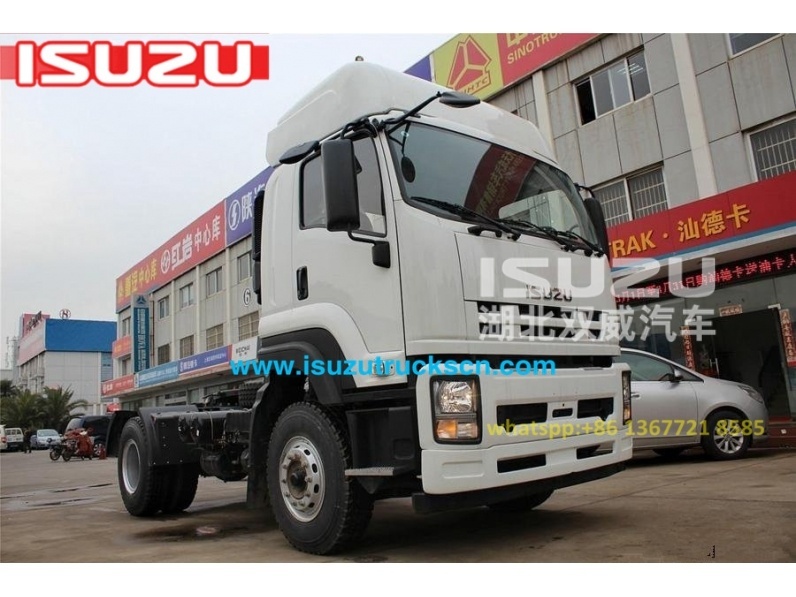 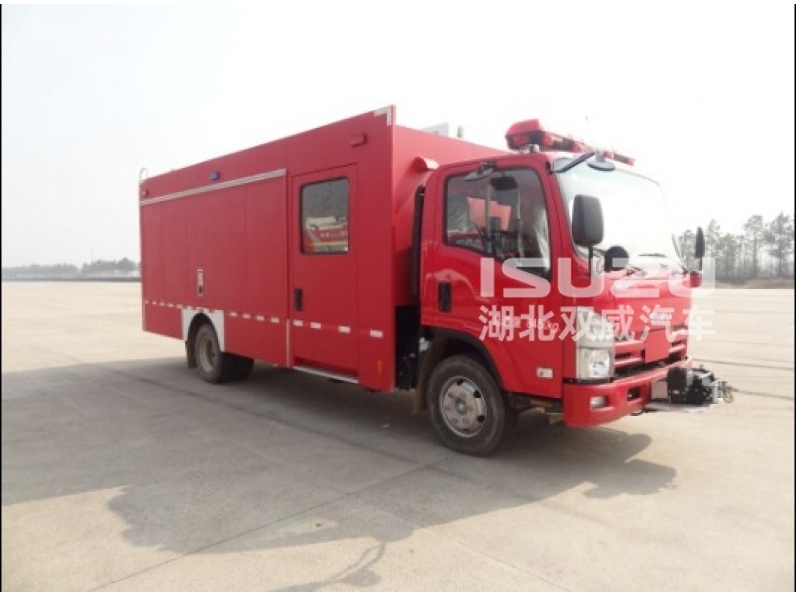 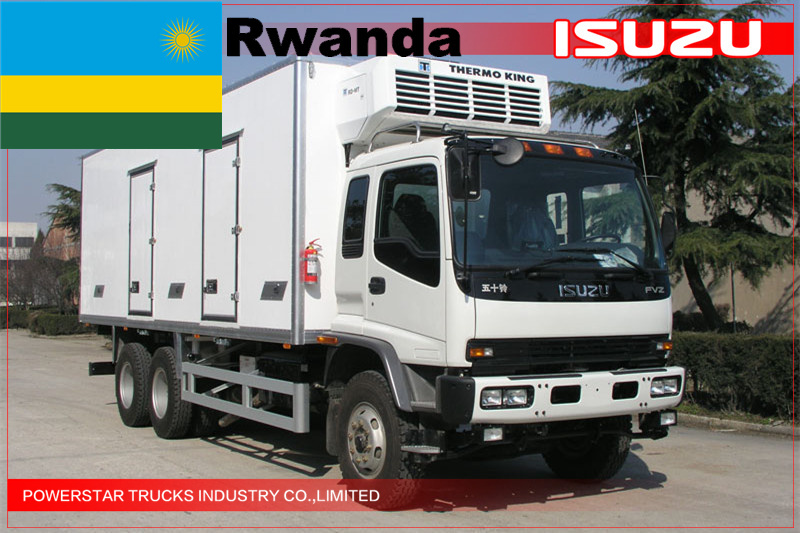 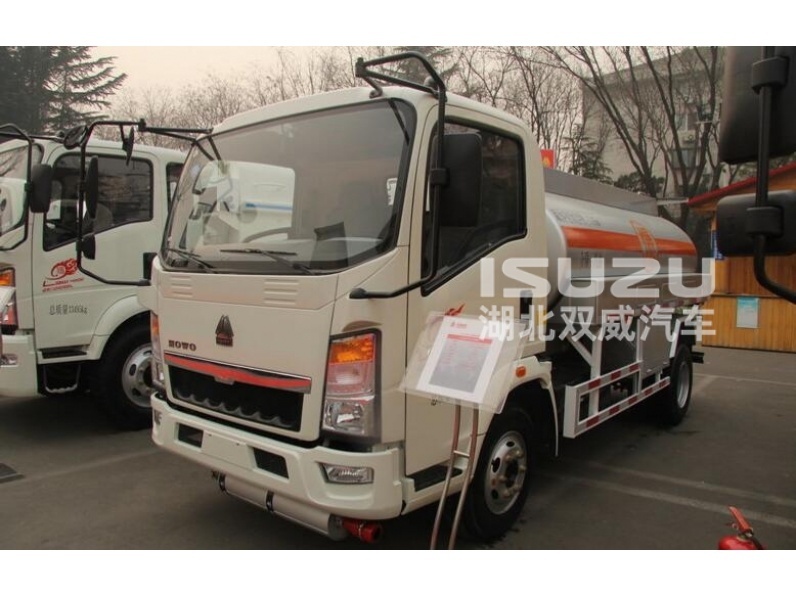 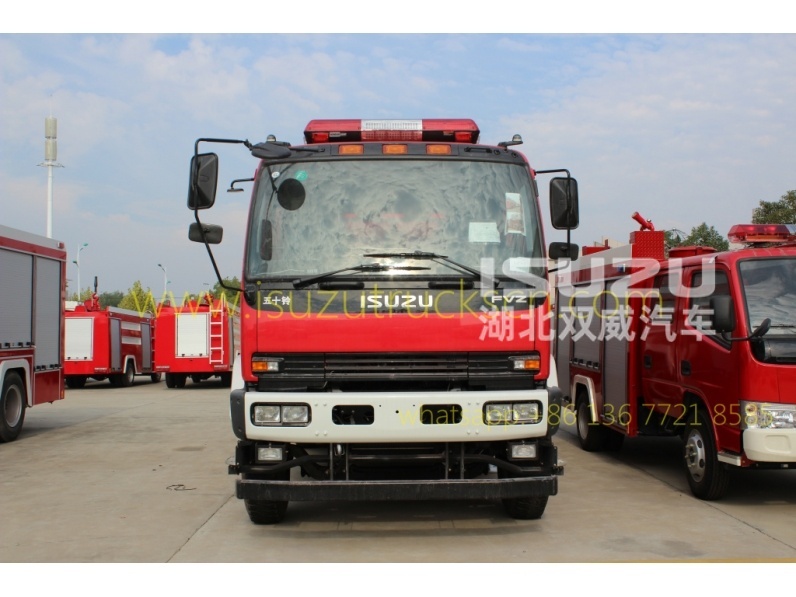 ---- HINO P11C engine, super powerful; reliable performance, no overhaul within 100,000 km. ---- Virious types of tipper body are available. 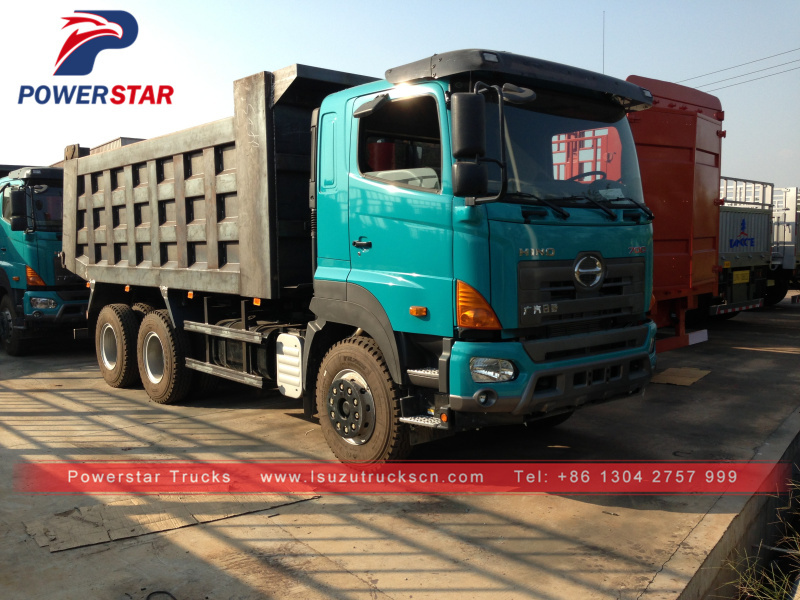 All standard accessories: All steel body with drop sides. 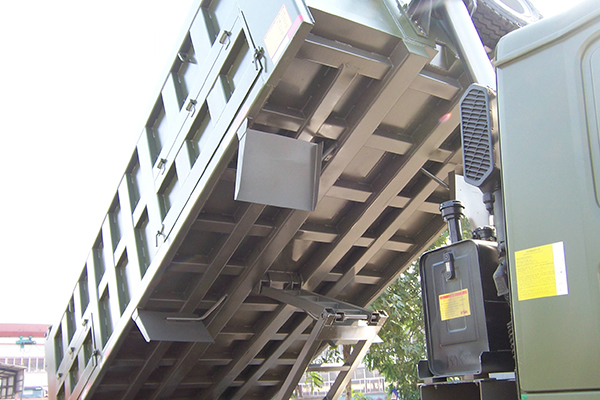 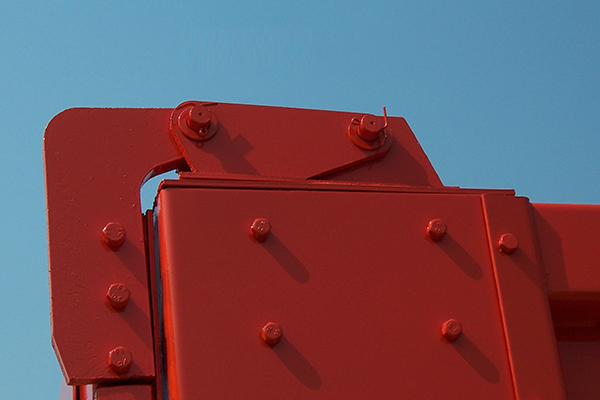 Auto release removable trilgate.